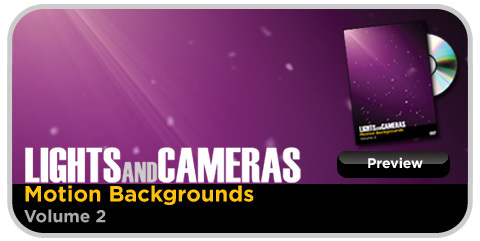 We've provided an mpeg version and DV version of each background, for more flexibility when using the software of your choice. We've Also included a preview interface so you can browse through all the choices before you transfer the background you want from the DVD. So get started! Make more video!